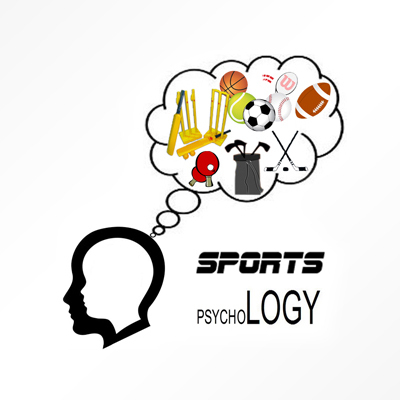 A Sport is already, by itself an activity with comprehensive science technique application. A jock who exerts best synced science & technique in his/her game is more certain to win over other competitors. 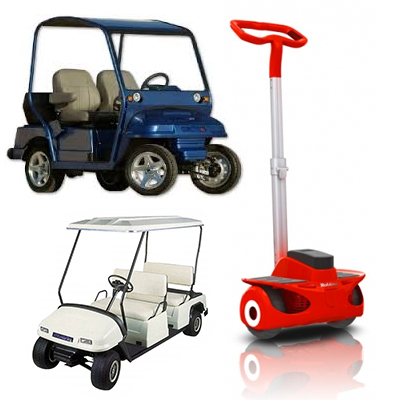 Technological advancements in sports equipments used by sportsmen might improve winning chances further. Winning and losing is not only an individual capability dependant, it also is hooked to refereeing and other game organizing formalities. Use of technology, especially digital, was always under scanner before it's implemented in a tournament. In fact, use of technologies in a football game is not mandatory and demand is not as great as in other games like sprint events, swimming, cricket etc. 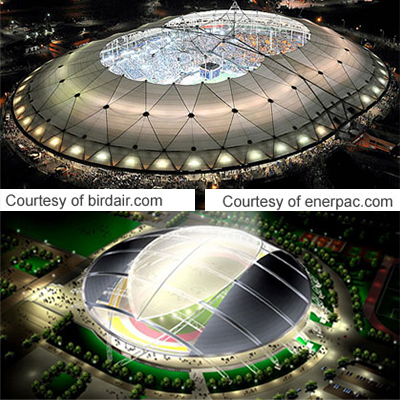 However, the concept of bringing in technology to the game was sparked by several incidents before FIFA World Cup, 2006. English Premiership between Tottenham Hotspur and Manchester United was controversial owing to an unusual goal being denied which eventually ignited use of any sort of technology to avoid this kind of inconvenience in future. Man U's goal keeper Roy Carroll displayed rare athleticism to hold back a fast approaching ball which slipped out of grip and falls out into the goal, bounces once and before it touches the goal's boundary. It was a goal that wasn’t a goal. Though the situation was unusual, the decision was as usual in favor of Man U. But that event is a lot of injustice to one player or a team. FIFA was quick to catch that and in the fore of an approaching World event, the 2006 FIFA World Cup, it wanted to induce a best technology that cannot let the same happen again. 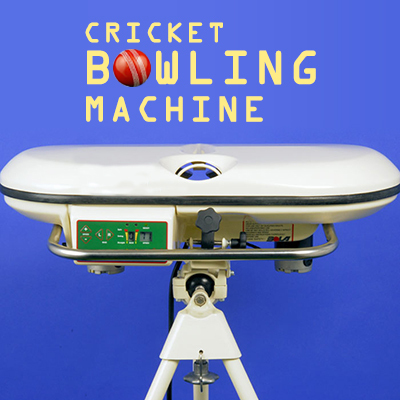 Use of Hawk-eye, developed at Chemring Group's, Roke Manor Research Ltd. was largely in use by the cricket world, then in tennis and football was no exception after all. It has to face lot of challenges to settle in the ever happening football world. 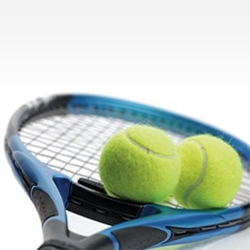 Hawk-Eye demands at least 25% of the ball to be visible to its cameras to predict a fool proof judgment. Visibility of ball at any point and at all times in a foot ball game might be the least probable activity in the world. Owing to this reason the proposal of use of Hawk-eye in tournaments was/is forever not possible without a debate. Other technology proposed was brought in by Adidas in compliance with a system developed by Cairos Technologies, Switzerland. This is a split decision making system but it proved in-accurate & slow responding for several unclear reasons in a trial at 2005 FIFA Under-17 World Championship. This system used magnetic sensing techniques where the specially developed ball senses the goal line's magnetic field and transmits this to a station or system that determines goal line crossing, time to time. Unfortunate that this could not find ground in a game of football from then. 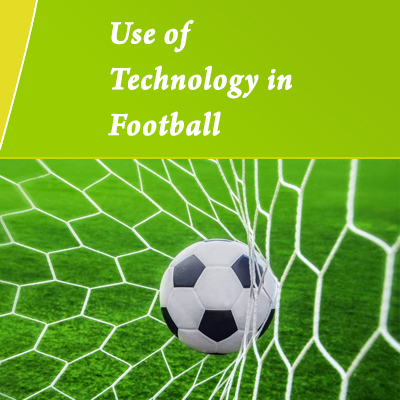 One of the articles on technology use in football speaks very well that, 'Football and technology: a marriage made in hell or the inevitable truth'. Several football enthusiasts are worried about technology being implemented in their game of interest. It also says, 'other walks of life embrace technological progress while football's authorities turn a blind eye'. Though it is a proven technology even at initial stages, goal line technology was not adapted by the industry immediately. The 2012 London Olympics has raised the bar of goal line technology to meet the demands of the transparency and the accuracy of the decisions of officials on the game. FIFA decided to introduce goal-line technology for use at World Cup 2014. The technology is designed to assist match officials in making crucial decisions. FIFA already tried the goal-line technology at FIFA Club World Cup in Japan in December 2012. While, FIFA has also decided to use goal-line technology at the FIFA Confederations Cup Brazil 2013 and 2014 FIFA World Cup Brazil. All most all the sport venues and organizers are on the decision phase of implementing goal-line technology. 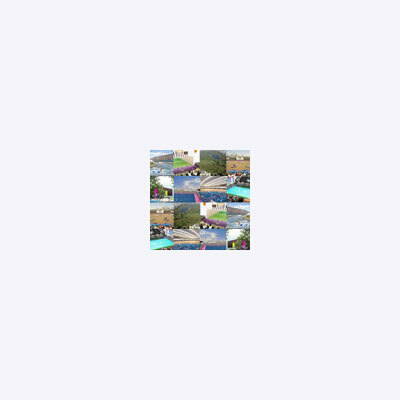 It is prominently being adapting in the football matches. However, all the games with goal line or boundary drawn need the same technology during the operations. Hence Cricket, Rugby, Tennis, Baseball, Basketball, AFL and even field hockey now use technology in various forms to ensure correct decisions are made.